Of course it’s not as exciting as buying a new car or some clothes but parting with your money to buy a new boiler is one of the most important purchases you’ll make in your home. 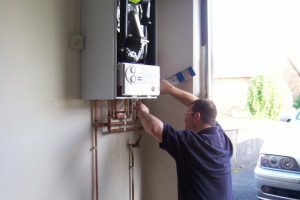 There’s more than just picking a boiler because it looks the best or it’s the cheapest, you need to think about which one would be best for your home, how much will it cost to have it installed by a professional as well as the location it will be in. We know how frustrating and complicated it can be but that’s why we’ve created this helpful guide. ing boilers that will help to reduce CO2 emissions by around 25% – not only do they help the environment, but they also save you around £300 a year. Once you’ve chosen the boiler, you’ll have to determine which type of condensing boiler will best suit your home – Regular, System or Combi. Don’t worry! – This is all determined by the type of house or flat you live in. For example, if you live in a large family house with no space restrictions, you’ll most likely benefit from a regular or system boiler. 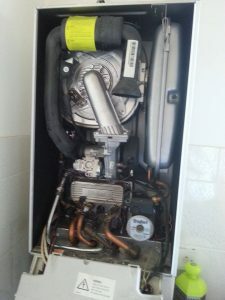 However if you live in a small flat then you will need a combi boiler, but this decision will be made by the professional installing your new boiler. Before you go out and buy the first boiler you see, or the first deal you find online, we recommend getting more than 1 quote, perhaps three or four but no less than two! od and who may just be after your money. It will also allow you to compare the professionalism and knowledge of each company, helping you to decide who the best person for the job is. 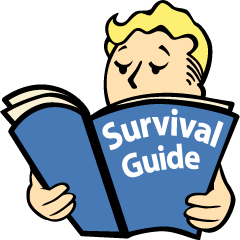 We recommend that you give yourself a bit of preparation for when the engineer arrives. And by prepare I mean, make sure you have some answers to the endless questions that we have to ask before the installation process starts. Where are you going to put the boiler? Will you leave it where the previous one was or pick a better place, if you’re unsure then ask for some professional advice from the engineer as they will know what works and what doesn’t. What and when do you use? For example, how busy is your household? Will there be a time when two people need to shower at the same time and how well did your old appliance cope? on’t be tricked into spending more than you’re comfortable with. Don’t be afraid to ask what finance deals may be on offer to you. 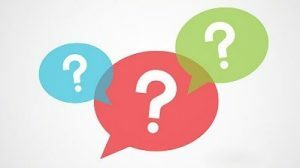 Getting a new boiler installed is a big and sometimes can be an expensive job to do so be sure to ask as many questions as you can while they are there. Remember, if you were buying a new car you would want to know everything about it, so why just stick with any old boiler? Are they Gas Safe Engineers? Do they offer an after sales service? Will they provide a full written quote that itemises all of the parts used and the work undertaken? Do they offer any warranties? Don’t be shy, engineers are used to people asking questions so ask away! So that’s our quick how to guide on selecting the perfect boiler and engineer. Of course, all of this is something we are capable of doing for you, and with our Which? Trusted Traders status, you know that we are 100% qualified and trustworthy to do the job. We’ve all been in a situation where we need a plumber and fast! 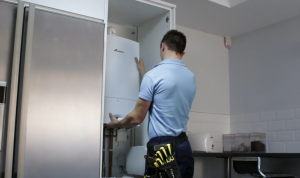 Whether it be a broken boiler, a leak or some other emergency situation, we’ve had to search as quickly as possible to find any available plumber – whether they be good or not! 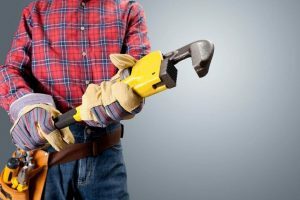 So we have a couple of pointers to make sure that you pick the right plumber for you! The biggest issue with picking a plumber is the price, we know everyone has their limits of what they want to pay, but if you want a job well done, don’t expect to get it done for cheap! Always have a couple of people on ha nd that you’ve researched and know that they are trustworthy (e.g. look for them on the Which? Trusted Trader website). 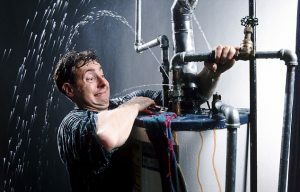 Leaving the problem whilst you search for an affordable plumber can make the issue even worse than it was to begin with! Even a dripping tap can point to a more serious cause, so leaving it until it literally can’t be ignored is one of the biggest plumbing sins! 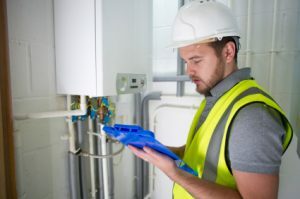 Another thing that most people don’t think about are guarantees, any good plumbing company will back up their services, especially with a satisfaction guarantee, this just shows that they are confident with their services and gives you another reason to trust them. So there you have it, a few tips from us to you to make sure you pick the right people for the right job! https://www.beexpress.co.uk/wp-content/uploads/BeeXpress-Logo.png 0 0 Ben Margulies https://www.beexpress.co.uk/wp-content/uploads/BeeXpress-Logo.png Ben Margulies2016-06-20 09:30:332016-06-09 09:57:54Mistakes to Avoid When Hiring a Plumber!